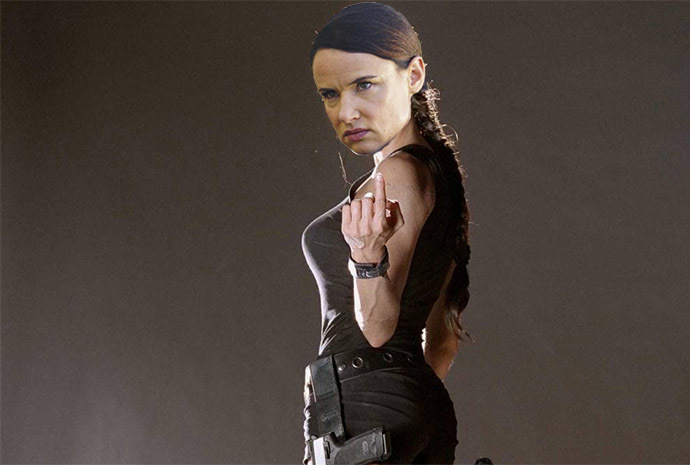 Grab Your Popcorn: What Happens if We Cast All of Brad Pitt's Exes as the Tomb Raider? undefined/ed-says-article-1896-kekdwgzh-Grab Your Popcorn: What Happens if We Cast All of Brad Pitt's Exes as the Tomb Raider? 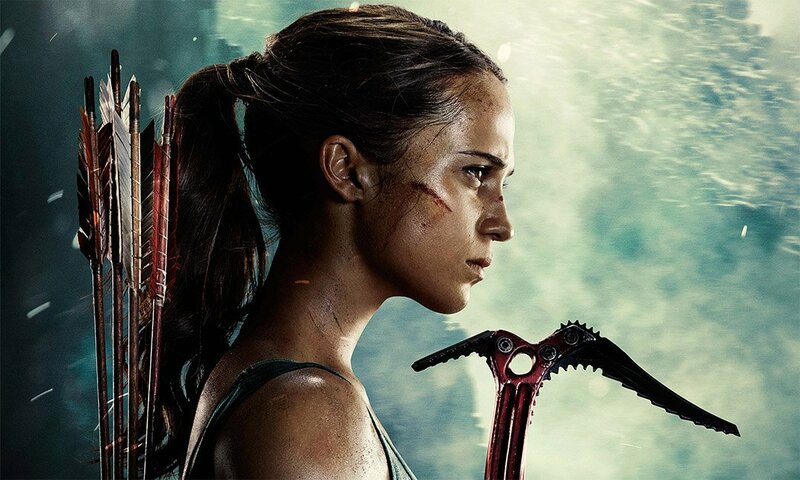 Alicia Vikander is the new Tomb Raider. 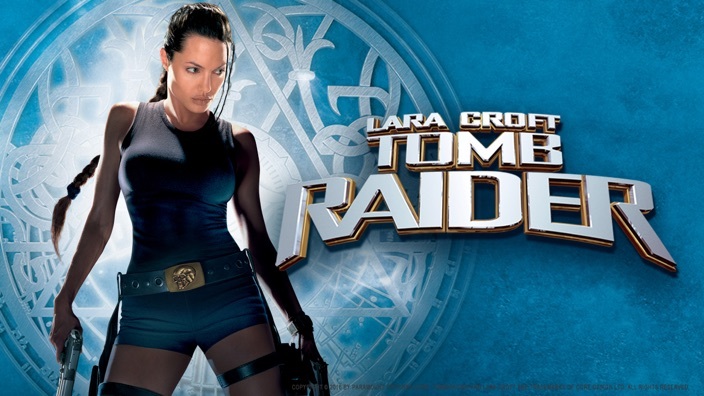 I’m not sure about you, but if she’s raiding my tomb, she can have it. I mean, just look at her biceps. I fear for my very dead body. 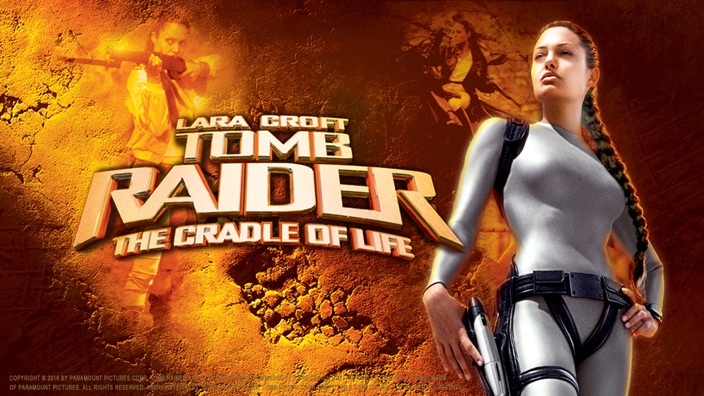 Anyway, speaking of Tomb Raider, my first celluloid encounter with Lara Croft was deftly performed by the very lovely, very womanly Angelina Jolie. Uncanny. I’m not really sure which one is the video game. 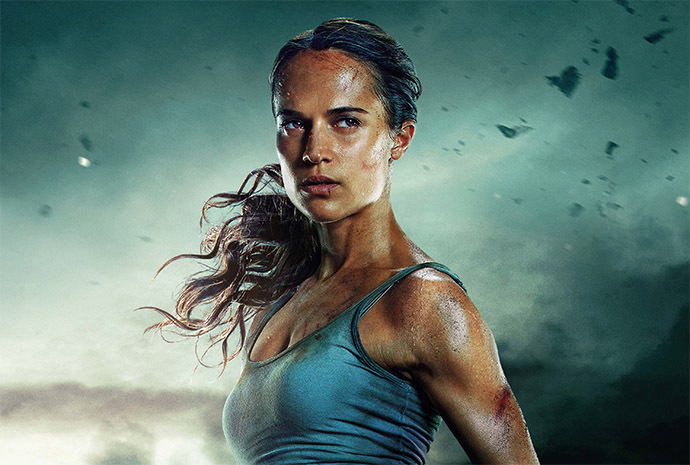 The point of this imaginary (not to be confused with fake news) article is who can don the legendary cargo pants if Oscar-winning Vikander convinces herself that she shouldn’t do a Fassbender (cough Assassin's Creed). And since it’s 2018 and it’s disrespectful to come up with a list of beautiful women based on my biases and preferences, I shall base it off a fixed list so as to be totally free of my prints. OMG. 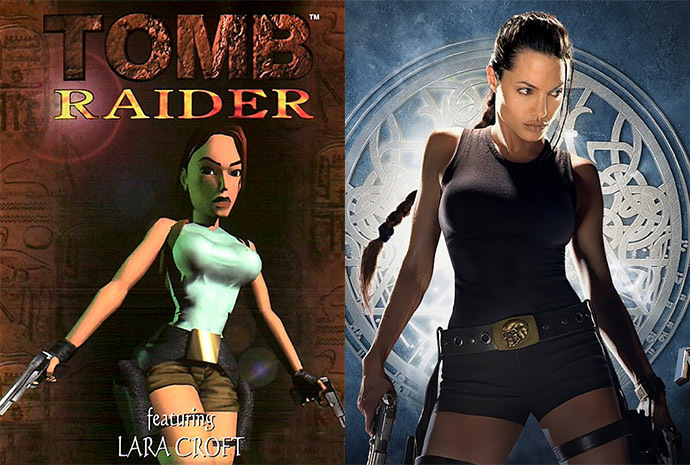 What happens if we cast all of Pitt's exes as the Tomb Raider? Genius. 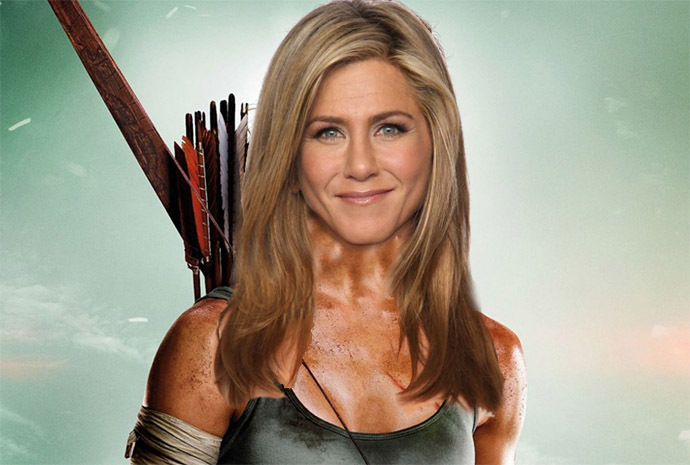 Given that she single-handedly made rebonded hair a thing in the 90s, Aniston’s Lara Croft would naturally have perfect hair. And instead of pure physicality, her version would exude plenty of brain power. Why? Because Friends is still earning her money till this day and made her a multi-millionaire today. Psst, according to Forbes, she’s worth $200 million. Great role model as a strong, independent woman who gets what she wants when she wants it. 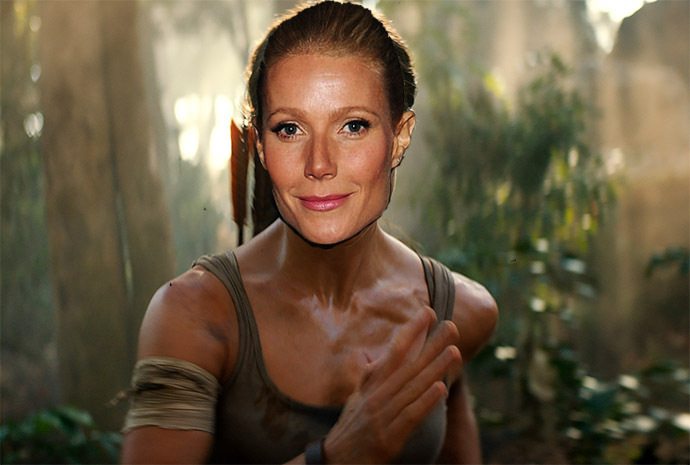 Let us explain: post-Pitt, other than getting married to Coldplay’s Chris Martin, Paltrow transformed herself into a lifestyle guru of sorts. She started a lifestyle website called GOOP (not a typo) and she reached the height of guru-ness when she used the term “conscious uncoupling” to describe her divorce with Martin. Reason? She wanted to turn her divorce into a positive thing. Guess her Croft would not only be a yogi but also be a great PR spokesperson. Lewis was just 17 when she dated Pitt (he was 27 by the way). What could attract Pitt to a teenager when he dated several older women prior? Probably her intensity and versatility as an actress. 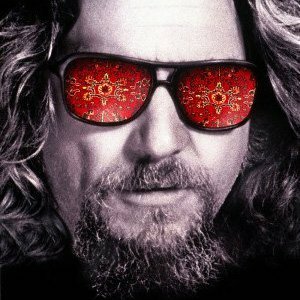 After all, she could stand on her own against bigger stars like Robert De Niro in Cape Fear (she was just 17 and he was already Travis Bickle) and turn her game up to 11 with performances in Natural Born Killers and Kalifornia, which she starred with Pitt. No doubt, Lewis’ Croft would probably be very intense and highly versatile. Who are the Most Stylish Female Movie Spies?